FRIEDRICHSHAFEN, Germany – 45North’s recently-released Fasterkatt shoe has been awarded a Eurobike Award for innovative design, making it two years in a row for the young brand that specializes in high-end winter cycling gear. 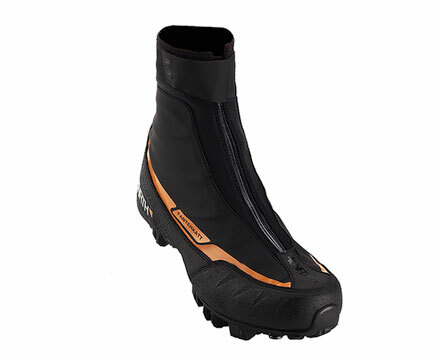 In 2012 their Wölvhammer boot took the same prize, gaining immediate favor among experienced winter cyclists. 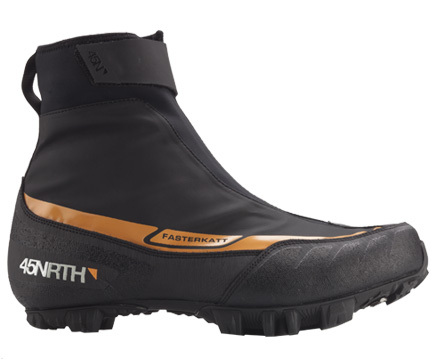 This award for the new Fasterkatt shoe reflects 45North’s relentless commitment to deliver innovative products that provide an entirely new level of comfort and control when temperatures drop and winter sets in. “Last year we covered the 0 – 25°F degree range with the Wölvhammer. 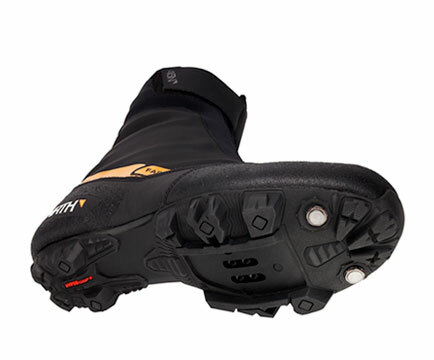 With the Fasterkatt we created a shoe that excels in the 25-45°F degree range, when moisture control is just as important as temperature control,” said 45North Brand Manager David Gabrys. The Fasterkatt is constructed with a rubberized outer shell, a waterproof-breathable membrane and a water resistant zipper to accomplish this. 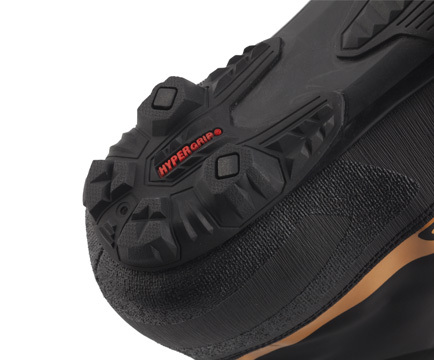 “We expect this shoe to be attractive to the cyclocross crowd so we designed it to have a performance fit with insoles that provide arch support as well. It will feel much different on the users foot than the roomy Wölvhammer”, explained Gabrys. The award will be presented August 28th at the Eurobike show in Friedrichshafen, Germany. The Fasterkatt shoe will displayed in the awards foyer at the main entrance of Eurobike, as well as the Cosmic Sports booth in hall B-1.